See what’s happening (or what the latest weather looks like) in Deadwood and the Black Hills of South Dakota. 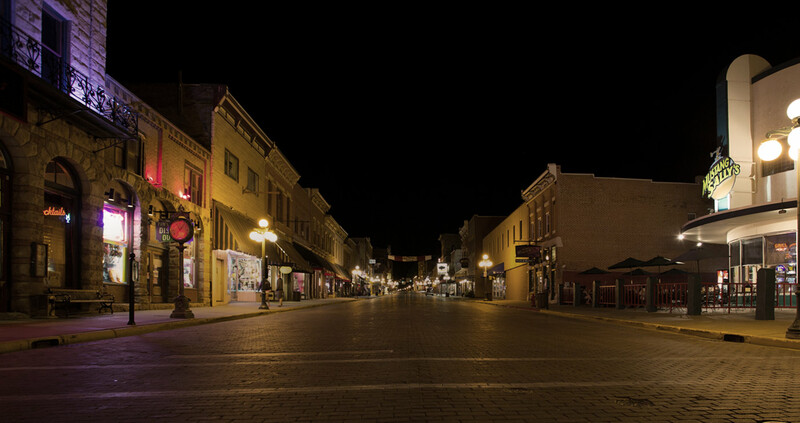 Check out our webcam on Historic Main Street. You can even control the webcam yourself from your web browser! 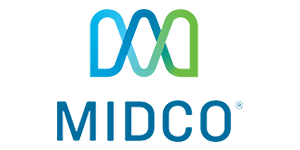 Thank you to Midco for sponsoring this camera!